City Bus Service in Bastrop, San Marcos and Georgetown. 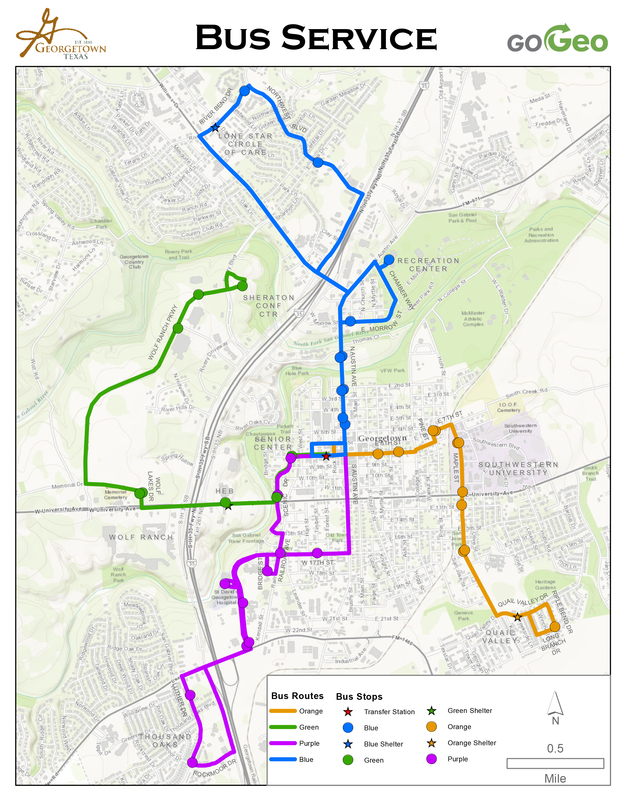 CARTS Municipal Bus is fixed route service offering regular routes daily in San Marcos, Georgetown and a fix/flex route service in Bastrop that connect neighborhoods and downtown businesses for citizens and visitors. All fixed route fix/ flex route services offer wheelchair accessible vehicles. Half-Fare available for seniors (65 and up), persons with disabilities and Elementary through High School Students (ID required). Escorted children under 5 years of age ride for free. 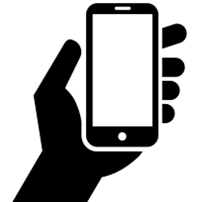 ADA Eligibilty Application must be signed by a health care professional. If you need an alternative format of this application or need additional information, please contact us at (512)805-7433 or Donna@RideCARTS.com MediCare Cards are accepted as proof of eligibilty for half-fare. SAN MARCOS TRANSIT provides ADA paratransit curb-to-curb service for individuals with disabilties and seniors 65 and up. There are no discounts for curb-to-curb service. It is $2.00 each way. The San Marcos CARTS Station is also a Greyhound Station. Overnight parking is available but space is limited. Please call first (512) 805-RIDE (7433). Half-Fare available for seniors (65 and up), persons with disabilities, and Elementary through High School Students (ID required). Escorted children under 5 years of age ride for free. Reduced fare available for seniors, persons with disabilities (qualified through CARTS), veterans and active ,military, students with ID 12 years and older and children ages 0-12 are free with a full fare rider.